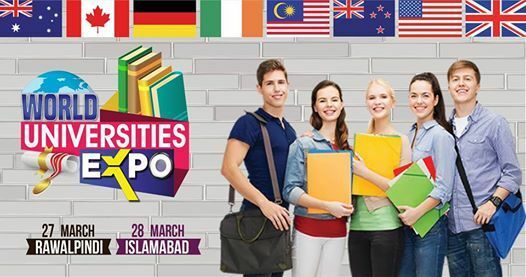 World Universities Expo 2019 @ Serena Hotel Islamabad on 28 March 2019, from 12 PM to 7 PM. Entry is free. 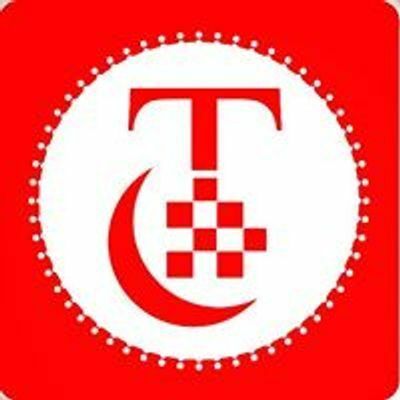 Contact for details 0345 2066100.